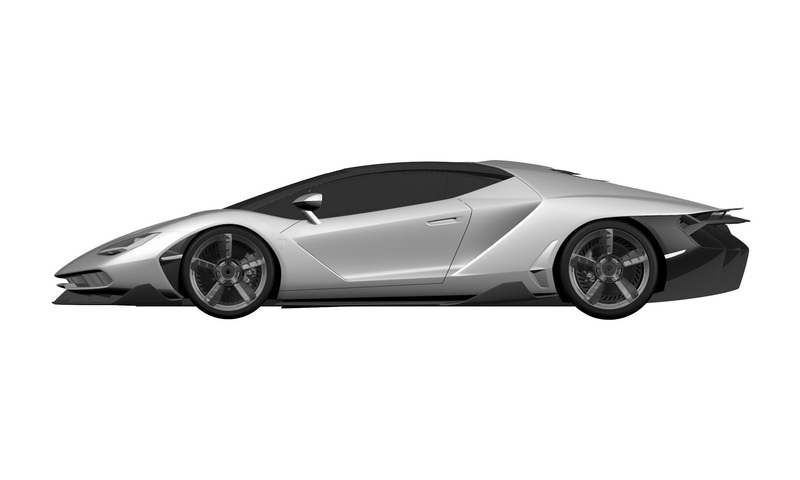 Lamborghini has recently uploaded some images of its upcoming Centenario on the internet. The images reveal a lot about the car that is set to be unveiled at the upcoming Geneva Motor Show. 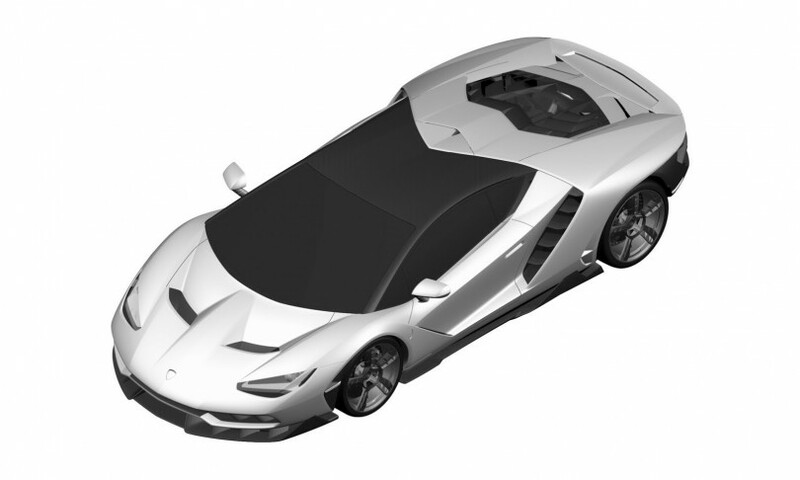 The company is likely to pay tribute to the Ferruccio Lamborghini for completing its 100 years, and Miura legacy for completing its 50 years. The exterior of the Lamborghini Centenario gets aggressive headlamps along with a scooped front hood. Moreover, the sides offer brake heat dissipation vents towards the front, which is also carried away towards the rear. The rear profile also gets a steep sloping roof, accompanied with a glass engine cover. Since, this car is said to be a hypercar, it sports a sporty outlook and must be expecting to dominate the segment. The automaker claims that the hypercar is capable of going 0-100 kmph mark in just 2.7 seconds and attains a top speed of more than 350 kmph. It is likely to get a V12 power mill, which would deliver power up to 750 bhp. It shall also receive all-wheel drive system.